Expect perfection from your cutter with the RYOBI Airwave air nibbler. The ‘nibbling’ action can cut its way through any tough plastic, tin sheeting, aluminium, and a wide range of other metals. To make the unit as convenient as possible, the total weight is only 0.8kg, requiring far less work than manual or heavier powered saws. 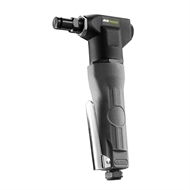 The max pressure of 90psi can be applied to materials up to 1.0mm thick. This more than caters for more flat materials you’ll require cut. 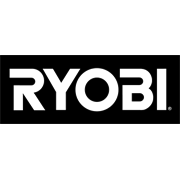 The RYOBI Airwave air nibbler is the convenient and clean solution to cutting, powered by your own air compressor.